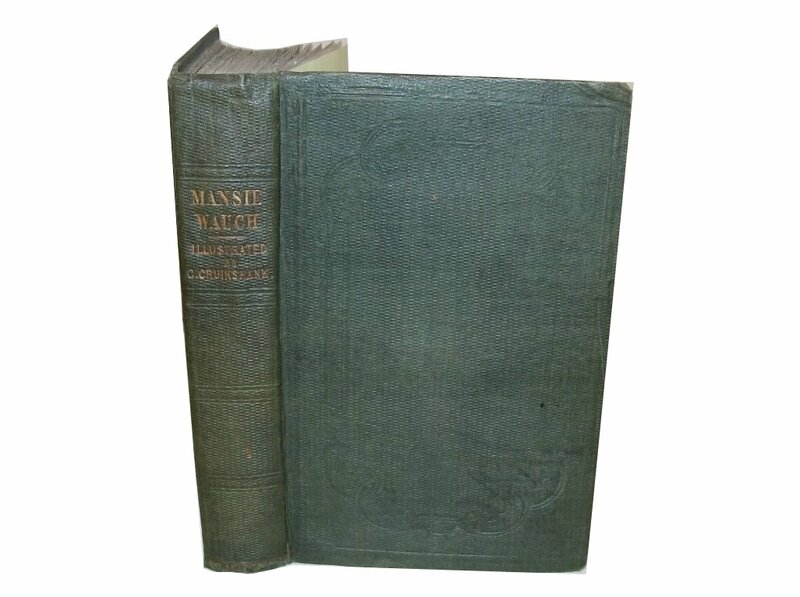 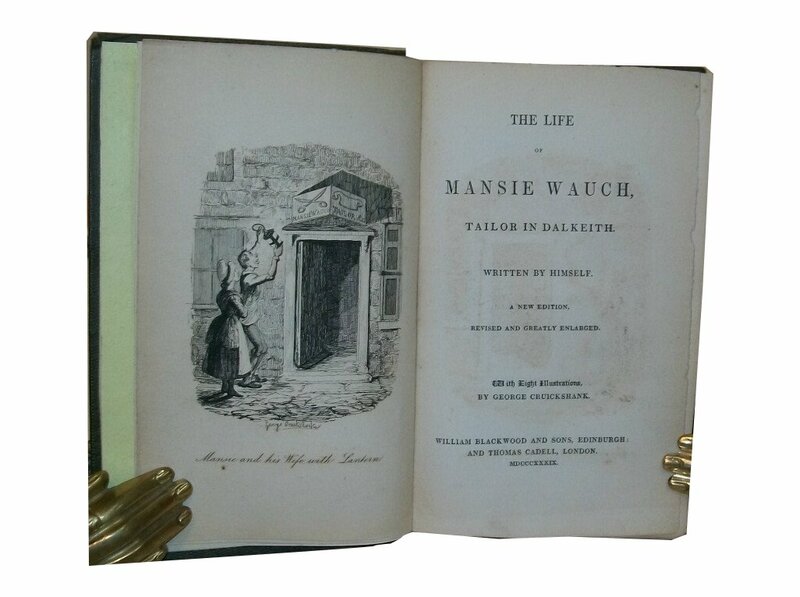 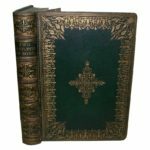 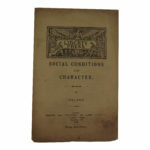 [Moir, David M.], The Life of Mansie Wauch Tailor in Dalkeith, Cruikshank, George, William Blackwood and Sons, Edinburgh, 1839, First Thus, Good+, original cloth, 12mo, viii, , 10-384pp, original blind stamped cloth, gilt title to spine, primrose endpapers. 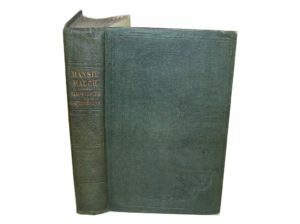 Slightly rubbed to extremities, new front endpaper, internally quite bright and clean. 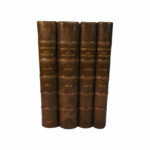 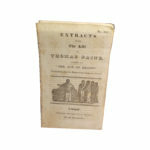 With 8 full-page etchings by Cruikshank, the first illustrated edition of this work by Moir.